We are a computer consultancy and services company based in London United Kingdom, and working world wide with professional IT engineers. 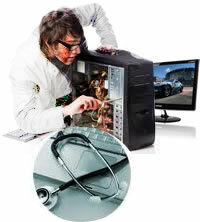 We provide computer support, software/hardware repairs, maintenance & upgrades for the home and office computer user. Our qualified engineers will diagnose the fault/problem and recommended a solution and confirm the cost element associated to the repair. Our quote is the final cost, assuring that there will be NO hidden extra charges. And to maintain our relationship, we advice you on possible upgrade options to increase computer or notebook performance. Configuring your PC for optimal performance. Updating your computer with the latest security patches. Notebook screen and hardware repair and replacement. 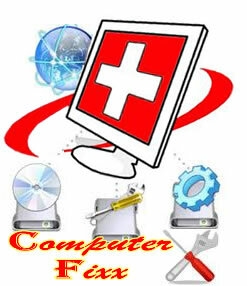 Any Computer/PC and laptop/notebook/ mini-book problem experienced can be uploaded to us leaving you stress free. Some problems will need to be fixed in our workshop due to the lengthy which can work out cheaper for you if the PCs is repaired at our workshop but can only be done with your approval.